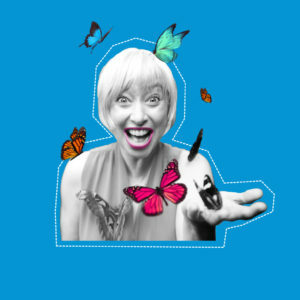 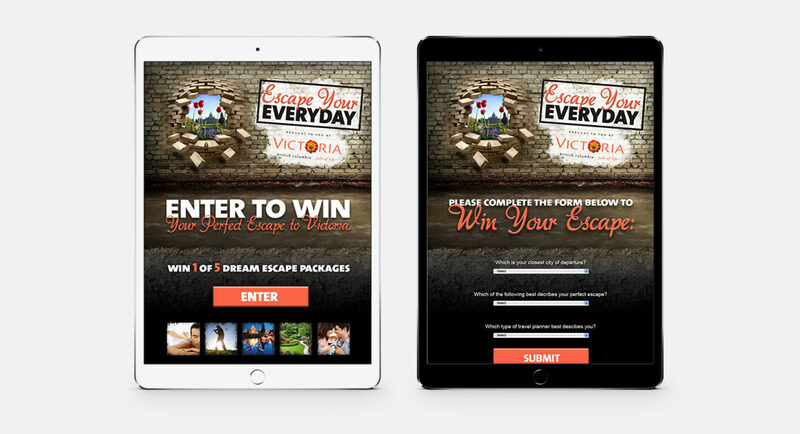 The objective for this campaign was to make Victoria top-of-mind for their travel planning for residents of Seattle and Vancouver during the spring/summer of 2012. 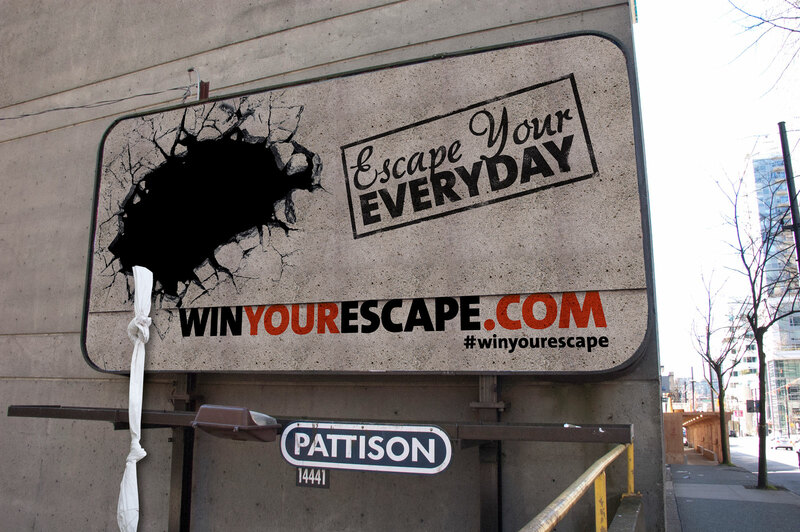 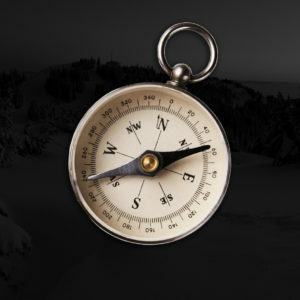 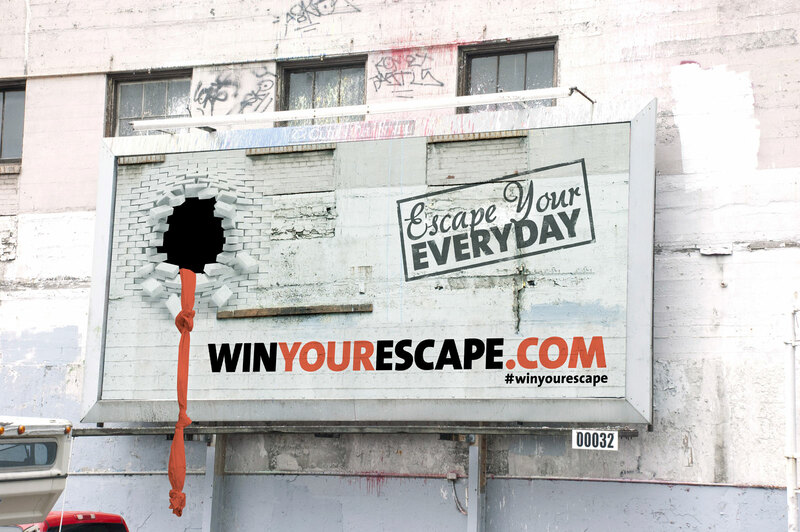 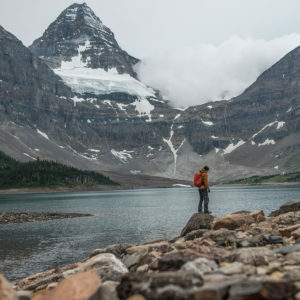 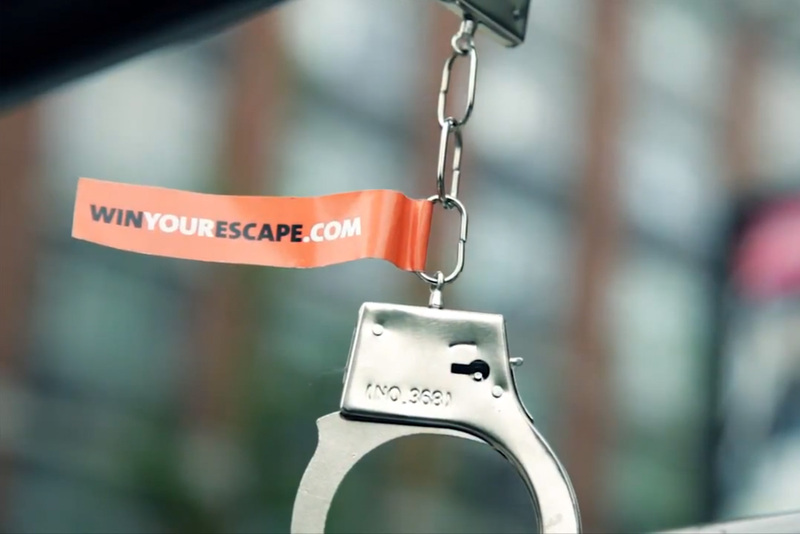 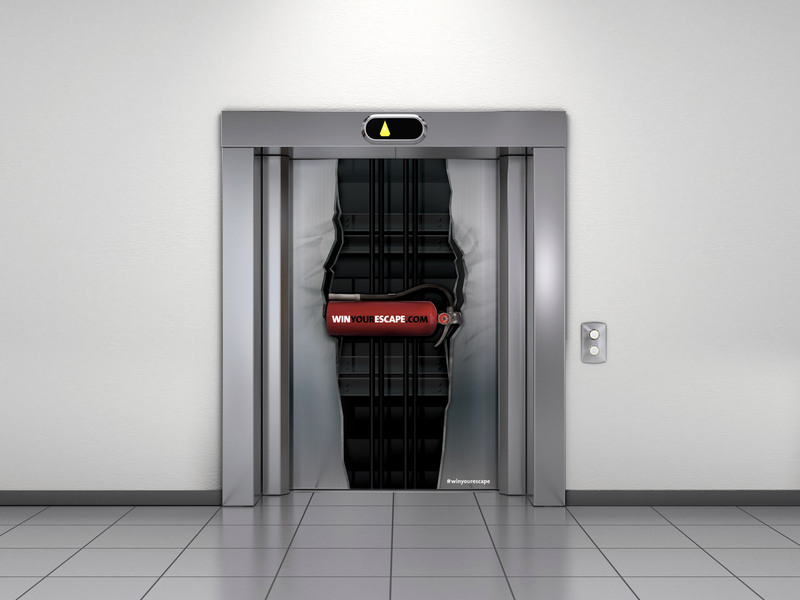 Eclipse developed a campaign designed to encourage consumers to break out of their everyday routine with an escape to Victoria using a “Great Escape” theme. 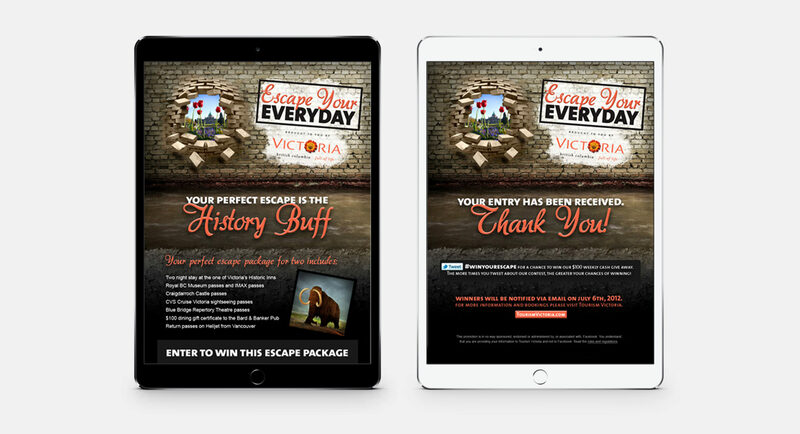 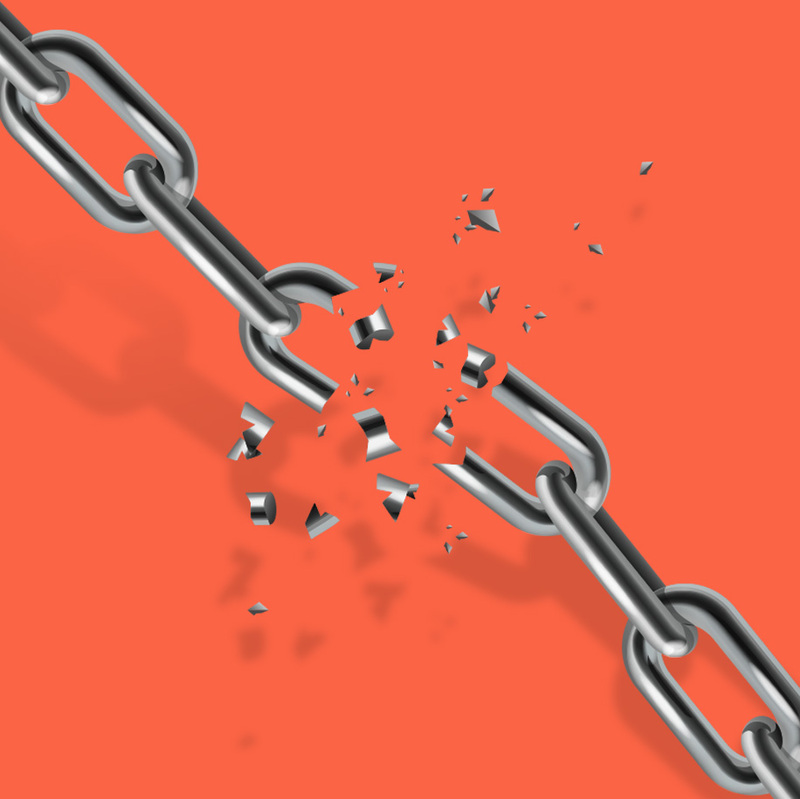 We created interest and intrigue through a unique teaser campaign and then delivered with a comprehensive traditional and online campaign.